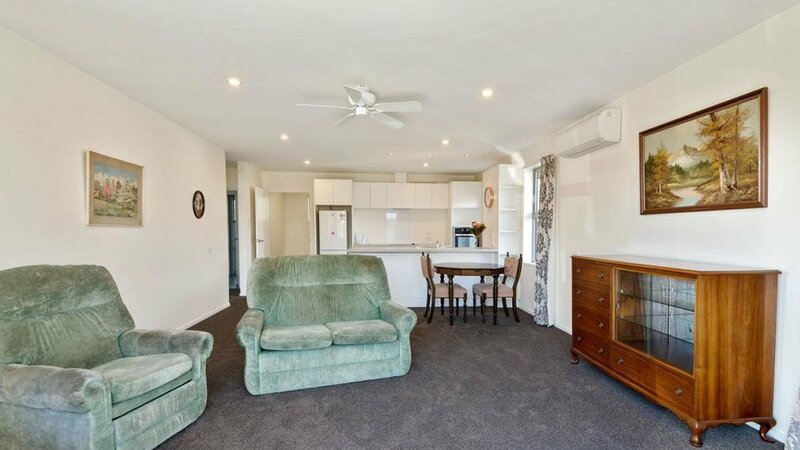 Privately positioned in Begonia Court - a small village complex for the over 60's, you will find this modern and low maintenance 80sqm brick unit. Sunny and secure with crisp, neutral tones, it is vacant, ready and waiting for you to add your own touch. At the heart of this home is the sunny and light, open-plan kitchen, dining and living area. 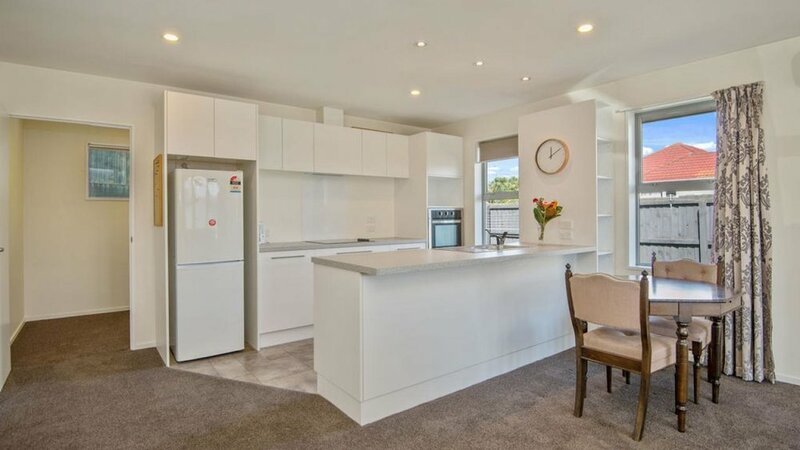 The kitchen has good storage and a pull-out pantry cupboard. Accommodation is provided by one double bedroom with a large built in robe and one single bedroom that could be utilised as an office depending on your preference. There is a modern bathroom and a separate laundry with external access. Double glazing plus a heat pump in the living space ensures year-round comfort. Nestled down a driveway, these units have been thoughtfully designed with convenience and comfort in mind. Good storage options, a garden shed and an alarm complete the offerings. Fantastic location, close to Barrington Mall, Pioneer Leisure Centre, AMI stadium & Horncastle Arena, Lincoln Road restaurants and shops, local churches and easy access to public transport.